Gardening is my second passion. I love to watch seed turn to living plant and flower evolve into an edible thing. Spring enchants me. Growing and conquering leaf lettuce is my goal for 2014. I have attempted it in the past, but it failed to produce like I wanted it to. I always lose it to the heat. This year, I am determined to grow leaf lettuce again and so far -- I am winning! 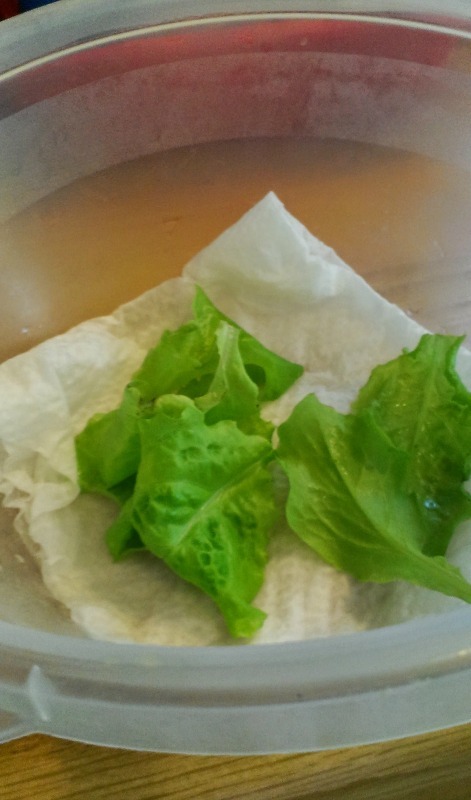 I have found a way to produce fluffy, tasty baby lettuce leaves on a steady basis. The leaf lettuce variety I have found to work best is Black Seeded Simpson. 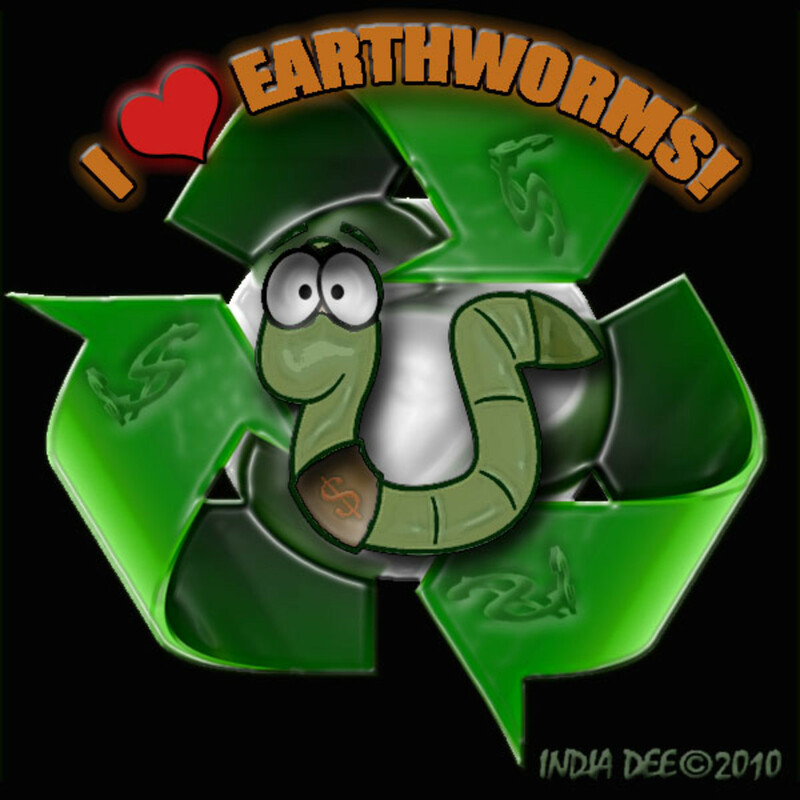 It does well for me in the Las Vegas desert where I live. The climate here can be hazardous to tender plants like lettuce. They have to be grown and monitored carefully for them to survive. Lettuce is a delicate plant and can be difficult to master. It is this plant's fussy nature that I have battled for years. If there is one garden plant I truly want to have on hand it is lettuce. I grow it for convenience because I love my salads. The ability to have my own salad garden is the primary function of the backyard garden I dedicate time to. It is a labor of love, the hours I spend here. Let us wander through the garden so I can show you what I have discovered. Fresh, homegrown lettuce is not only a health benefit because its environment is controlled, it contains trace elements like calcium, copper, and iron (Dole Food Company, Inc., 2010.) The nutritional value of these tender green leaves is excellent. They contain more vitamins and minerals than does iceberg lettuce and the darker leaves provide beta carotene. Using no pesticides creates an organic product and monitoring the growing of the plants is wonderful therapy. Exposure to the sun's energy a few minutes each day while working in the garden provides valuable vitamin D to the body. Tending a garden is a great way to enjoy some outdoor time and fresh air, something we could always use more of. 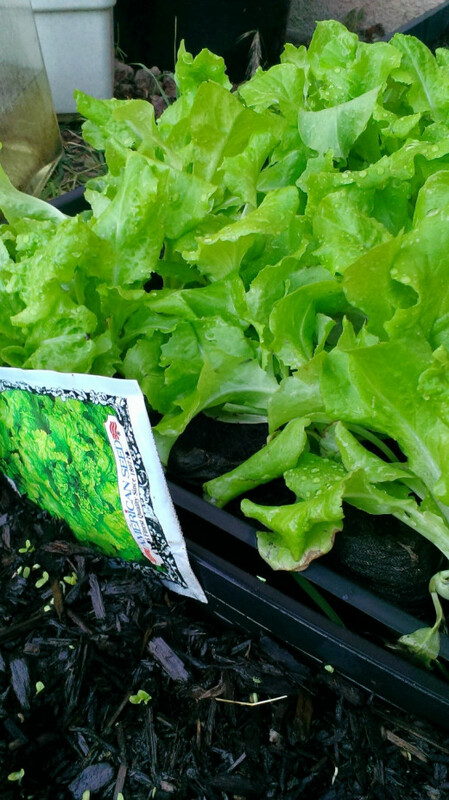 A tiny packet of seeds will keep you supplied with a nice crop of Black Seeded Simpson lettuce leaves. Plant early. The variety likes cooler temperatures. 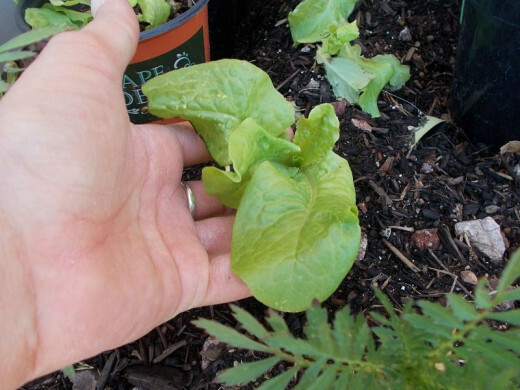 Pick when the leaf is about four inches tall or transplant and cultivate a larger batch of greens for salads. The best Black Seeded Simpson seeds or plants you can buy are heirloom variety. Make sure you read the labels carefully when making your selection. These seeds are protected from cross pollination by careful methods, usually by isolation of the plant and netting of the flowers. They are passed down from generation to generation. 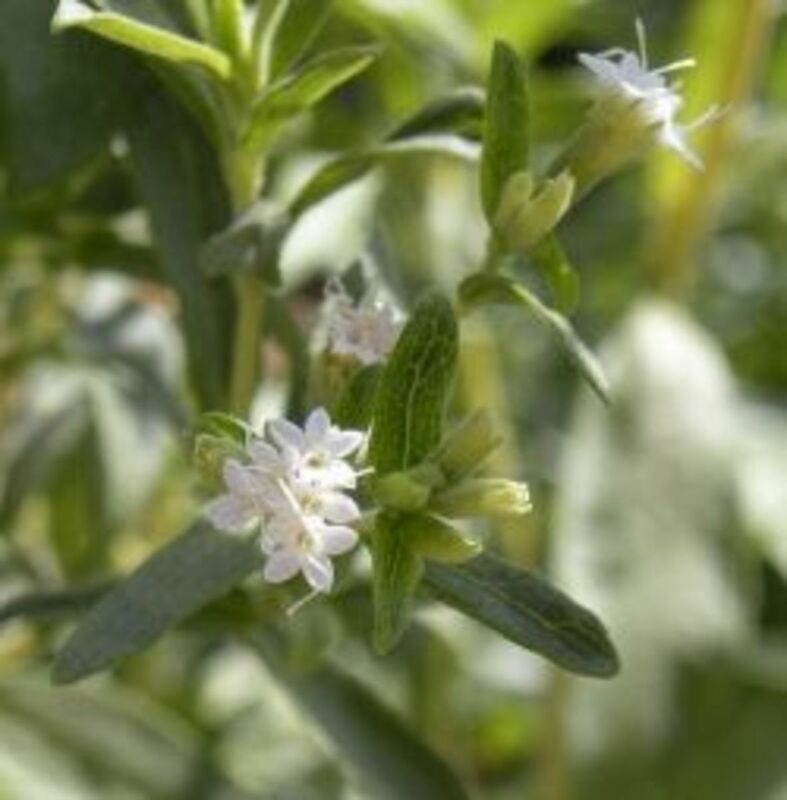 The idea is to keep them as pure as possible so that when the new plant flowers and goes to seed it will give and produce a healthy plant and food crop that is free of genetically modified organisms and tampering. Eventually you may collect your own heirloom seeds by letting your lettuce plant go to flower and seed. This is best done in late spring and summer months. I let mine develop their lovely yellow blossoms and when they formed the seed pods, I clipped them from the plant for use in the following year's garden. 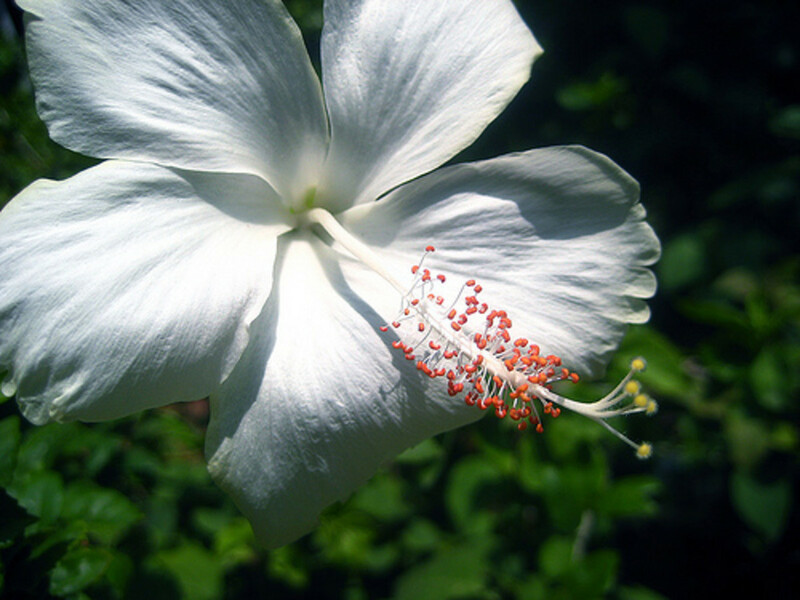 An added benefit of this process is allowing the pollinating insects an additional flower to gather nectar. This leafy row may be harvested as soon as the leaves are about 4 inches tall. Simply clip leaves off the plant as needed. Leave behind at least 2 leaves for the plant to continue to grow until it begins to bud out for flowers. From that stage, allow the plant to seed out and start another batch of lettuce. The individually grown plant will bunch out if left to grow in a wide space all its own. Allow a 10 inches to one foot of space between plants if planting individually. First grab one of those nursery trays. Most garden centers will let you have them for free. 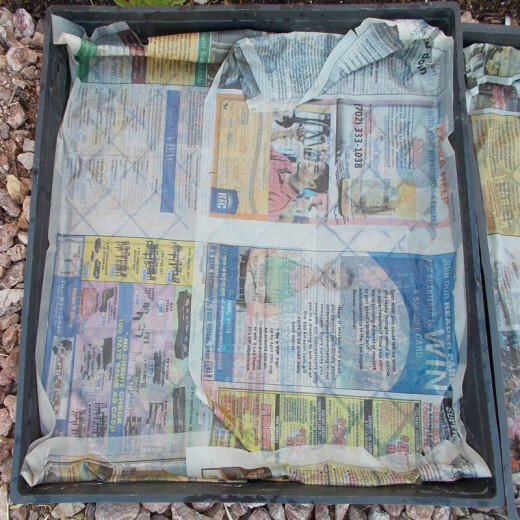 Soak a piece of newspaper in water and gently fit it into the bottom of the tray. 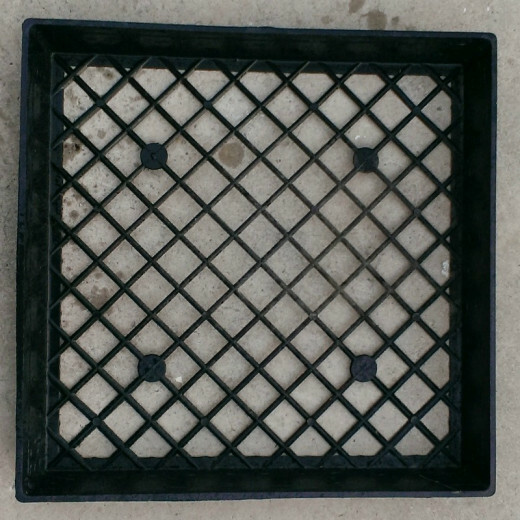 This holds in the soil and gives the tray stability. 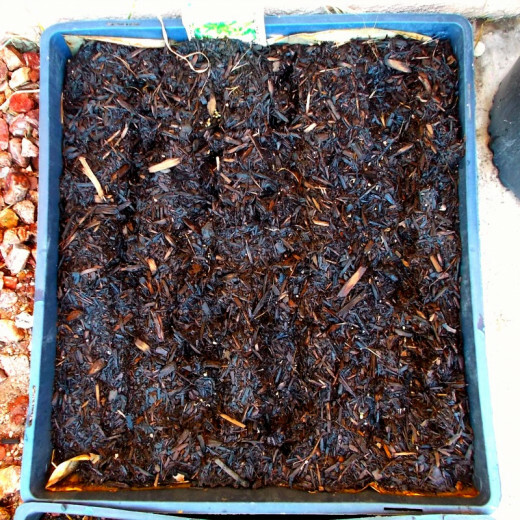 Fill with organic soil to 1/2 inch from the top of the tray. Form rows in the soil to organize the tiny growing bed. Plant seeds every 4 inches. 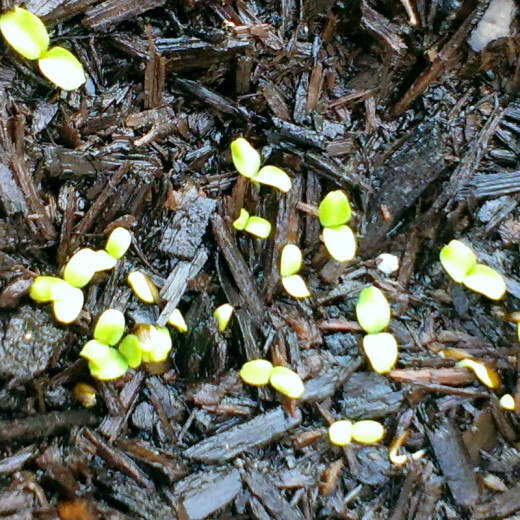 The tiny lettuce sprouts will appear in 7 - 10 days after planting. When they are about 3 inches tall replanting may be done, but it is not necessary. Small drops of water glisten from this mornings shower. 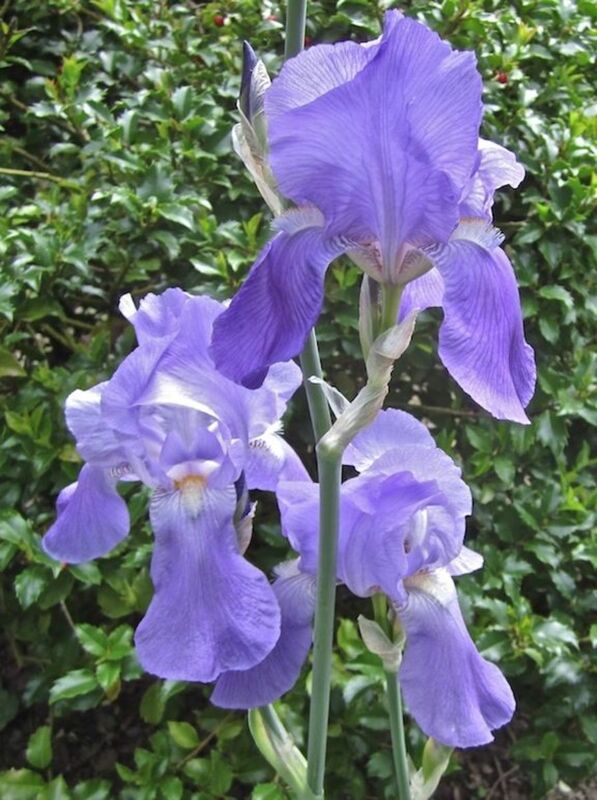 These plants grow well in tiny, crowded bunches or with individual space. 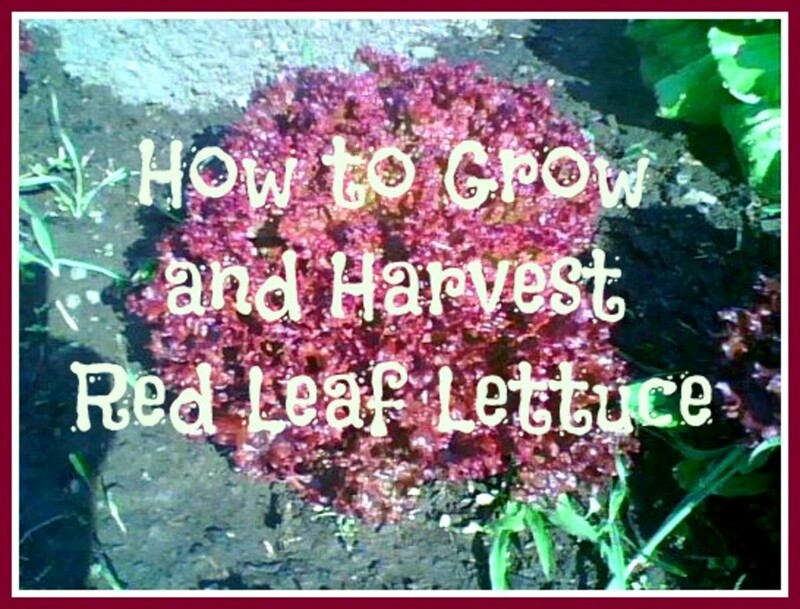 Plant lettuce every week to insure a steady crop of tasty leaves. I am planting new seeds each weekend. Maintain 2 trays per household member. Inspect for pests daily. 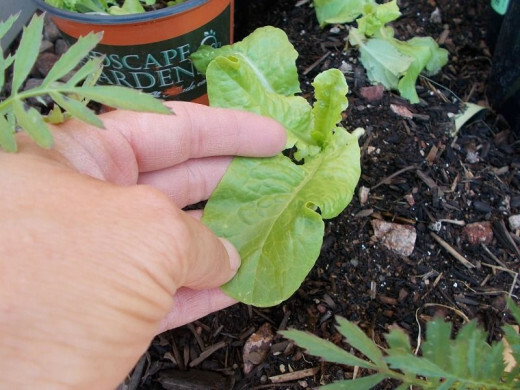 Aphids and tiny worms will devastate your plants in minutes. This leaf is at the almost ready to harvest size. Rinsed lettuce leaves may keep for a few days in the fridge. Layer a piece of paper towel on the bottom of a plastic container to maintain moisture. 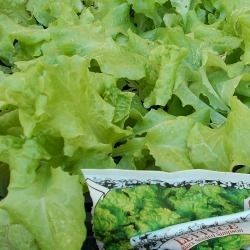 If the lettuce is to be grown in a mild climate, it may be set out in direct sun. Be sure to water frequently. 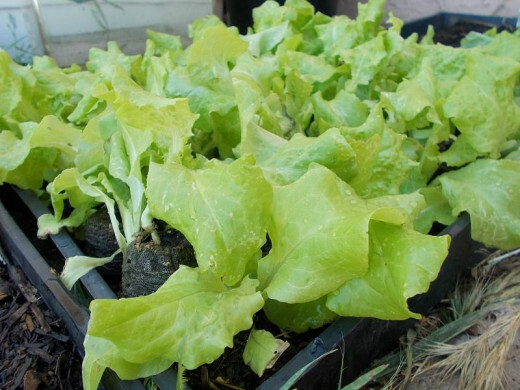 Lettuce thrives on moist, but not damp soil. 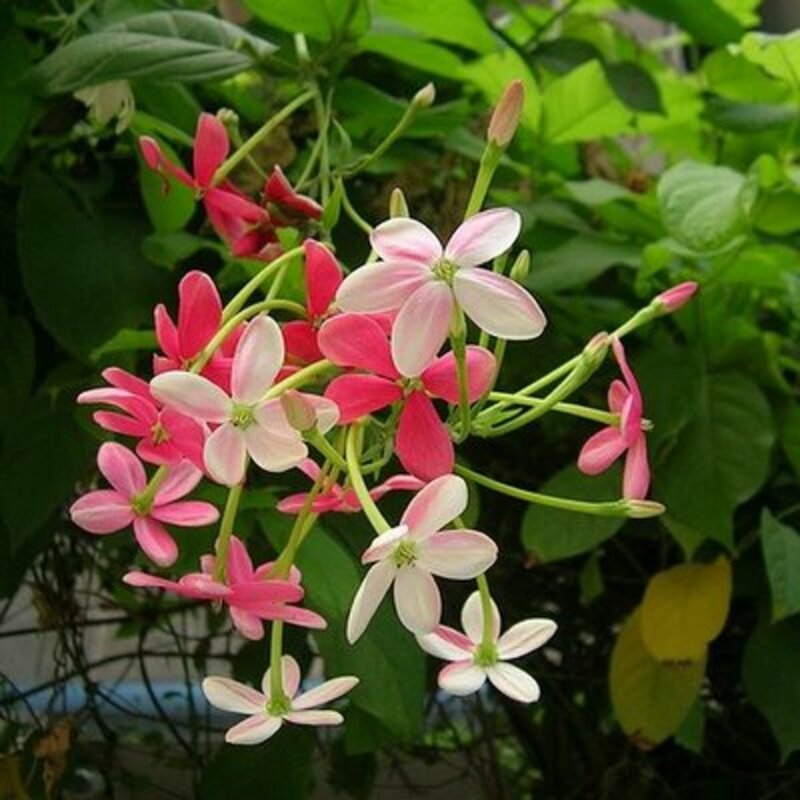 Ideally, watering should be done in early morning hours for the plant to absorb it effectively. The desert temperatures force too much sun and I have found growing lettuce in my north shady beds to be the most effective way to maintain these delicate crops. The spring harvest has begun at my home garden and I am happy that this year included lettuce. These tiny leaves are a bit tricky to coax out of their seeds, but once they get going they are a joy to greet in the garden. If you have any tips or concerns, feel free to leave them here or in the debate module above. Thank you for visiting! Let us graze, shall we? @paulahite: Oh, hey, thank you!! Shared on our Facebook page today!! This is a great tutorial. I hope to be in a place soon where I can follow your instructions and grow my own lettuce as well. Thanks for the information.